I want to dedicate my Saturdays to talking about what I like, what I see, and why…the big why everyone likes to ask. 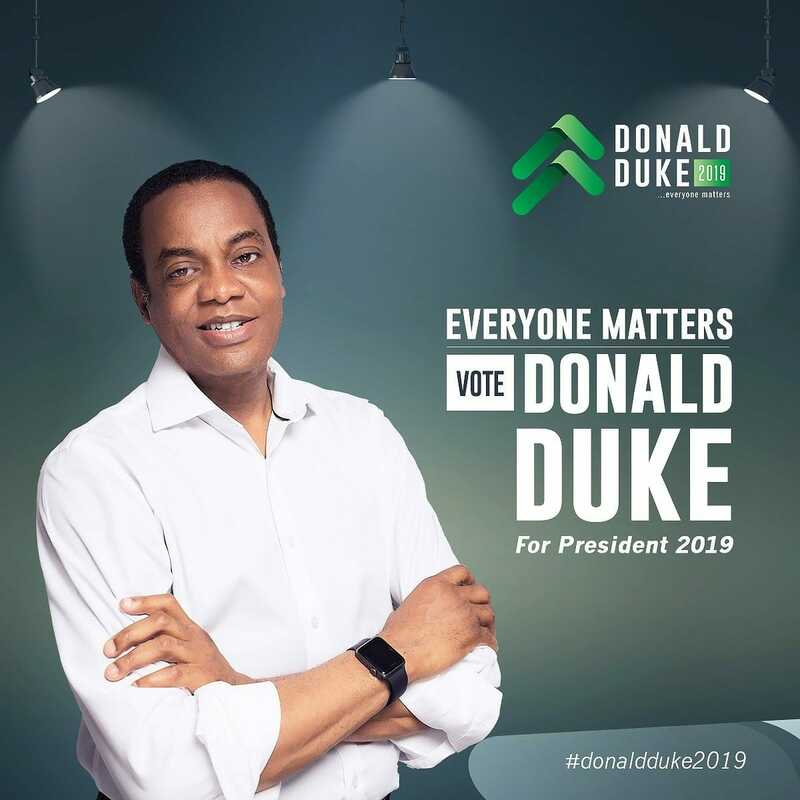 I had no opinions about @DonaldDuke until he became the Governor of Cross River State. On his first day at work, everything about the state changed. Several government agencies and offices not working resumed on His Excellency’s orders. 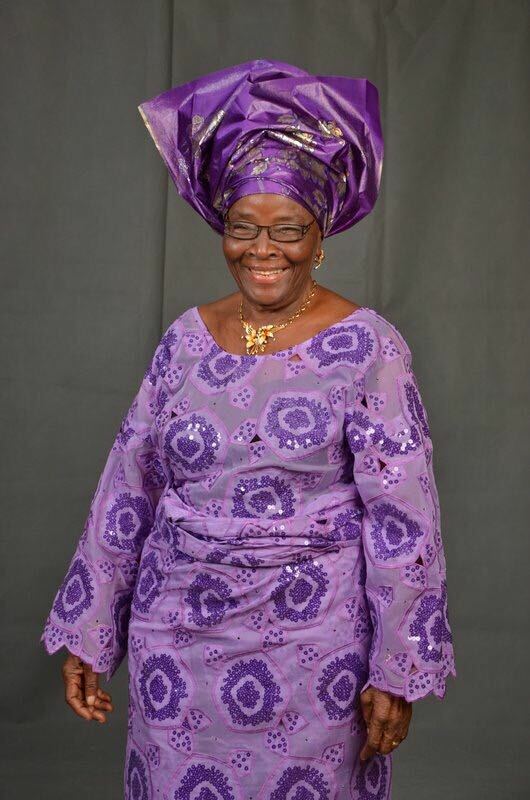 My mother, sweet mother adds another year today! 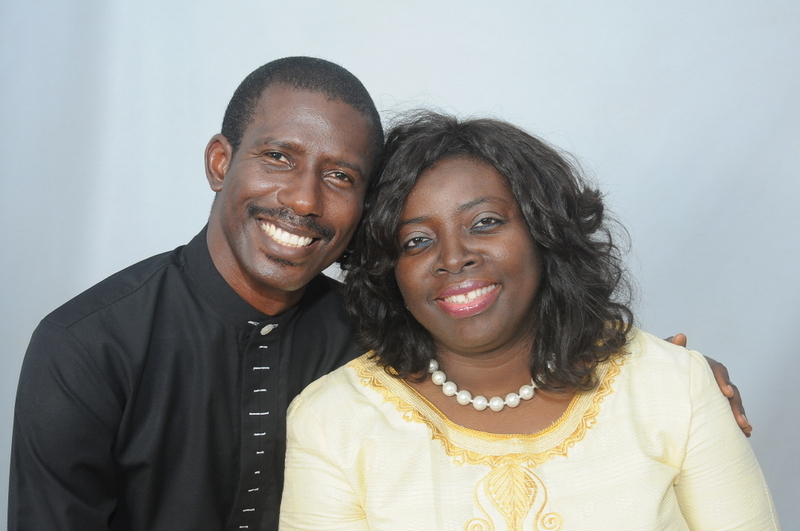 I am grateful to God for your life, Momi. Happy birthday, Mommie dearest. I spend the next half hour courting Luke, seducing him, begging him, and asking myself why. Toyin is a great girl but I believe she has made some dumb choices. Marrying Bode is obviously not a smart thing to do. I’m not asking her to do what I do, but she could have chosen one of the many dashing young men she met regularly as a husband. She may have made wrong choices but she and her husband don’t deserve to be thrown out in the middle of the night. It looked like Luke would let it be, at least for the moment. He suggests we go and sleep at the inn. I have no problem with it as long as it gives Toyin more time. Luke shakes his head like he’s really disgusted. “Get your door and let’s get out of here.” He stands. Another impatient but soft knock comes through and I roll my eyes. Bode knows how to respect himself, and this one night I really need him to, he doesn’t. I pull the door open and Ivy stands behind me, her eyes spitting fire. Right behind her is Femi. My mouth drops open, which gives them both the opportunity to walk in. I march to block them from walking in further. Out of pure reflex, my head snaps to the side and I see Luke arch his eyebrows. Luke takes his seat and folds his hands. This surely can’t be happening. Why will Ivy come here today of all days? Ivy starts to scream again. Never in my life have I felt so betrayed, or tongue-tied. Words swirl around me. Toyin comes to my defense and at a point begins to push Ivy out of the house. My eyes clash with Femi’s and the pity in them drive me to tears. I clasp my hand over my mouth. “Just leave my man alone. You had him when he was free. He is no longer available. Husband snatcher.” Ivy added a good string of dirty words before Toyin succeeds in pushing her out of the door. Femi follows the two ladies and closes the door behind him. I am bold. I can make a man want me. But when I turn to look at Luke and open my mouth to speak he raises his hand and gives me a stop sign with his hand. “I do perfectly understand everything.” He walks to the door. He walked through the door and closed it quietly behind him. I never saw Luke Chase again. The following day, a real estate agent came to show my apartment to a prospective buyer. Watch out for the second part of DIARY OF A STRANGE WOMAN. The story only gets better.